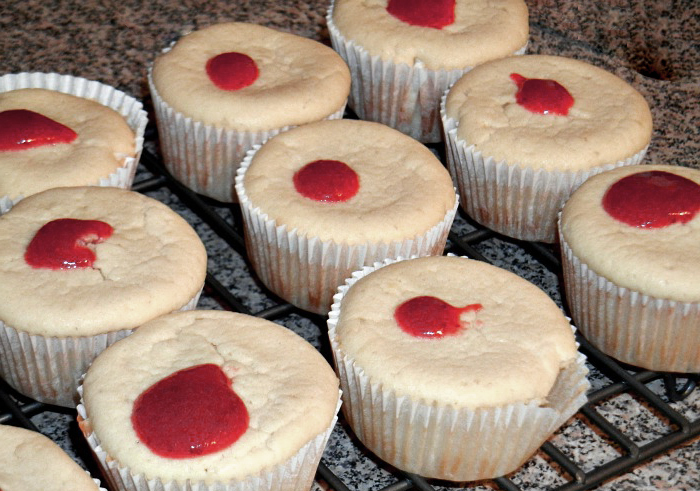 A Passover recipe for cupcake blintzes. I cut this recipe out of the newspaper about 40 years ago. It is so brown I can hardly read it! Heat oven to 350 F. Mix first four ingredients together. Add eggs and grease muffin tins with butter. Fill ¾ full. 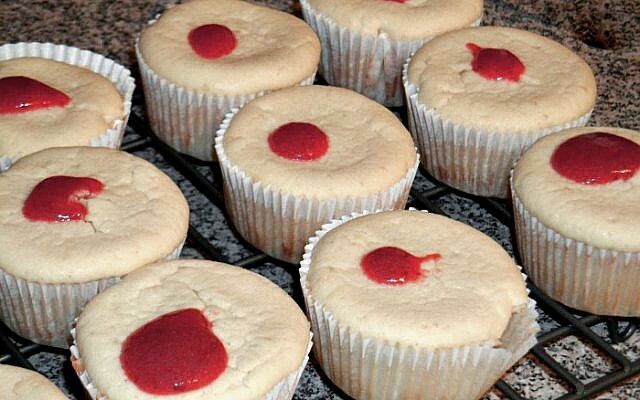 Bake for 40 to 50 minutes. Serve with sour cream and strawberry preserves. Yum-O!